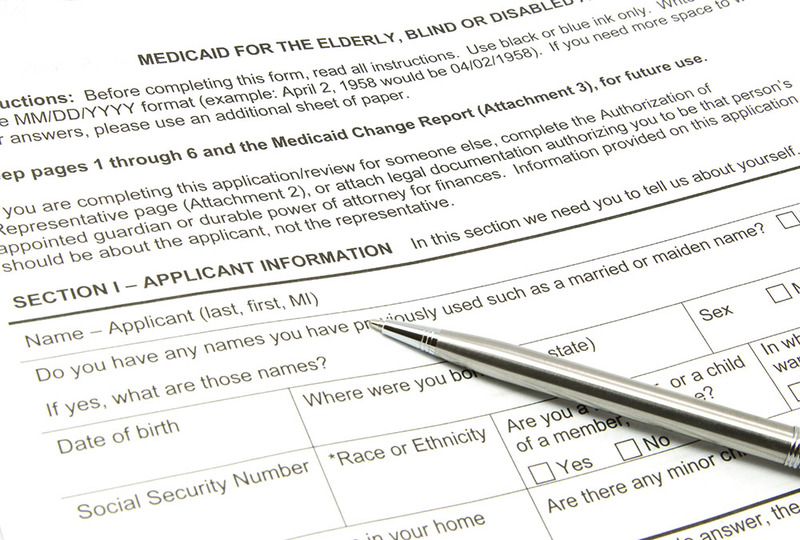 How much does a Medicaid office have to assist in acquiring documents? A recent court case out of New Jersey, C.F.J. v. Division of Med. Assistance & Health Servs., highlights the duties of a Medicaid office to help applicants obtain required information. Although this case is non-binding, it is a good reminder of how and when a Medicaid office can help applicants with their documents. Here, the Medicaid applicant, C.F.J., entered into a nursing home and a Medicaid application was submitted on her behalf. After review of her application, the local Medicaid office requested certain documentation from her, including Direct Express debit card statements from August 2009 to August 2014. C.F.J did not remit those statements, and her application was subsequently denied. C.F.J. once again submitted an application, the Direct Express documents were once again requested and unremitted, and her application was denied. An attorney representing C.F.J. filed an appeal and issued a subpoena to the bank, requesting the documents. The bank remitted some of the statements, but stated that the remaining statements were unavailable because the account was inactive prior to August 2011. Because the records were supplied during the appeals process, the Administrative Law Judge (ALJ) vacated the denial and requested that the Medicaid office process the application. However, the Director of the Division of Medical Assistance and Health Services reviewed the decision and issued an interim decision on the appeal, requesting further analysis. The ALJ issued another decision. Therein, he stated that Congress had passed legislation that required states to implement the electronic asset verification system (AVS) so Medicaid offices can obtain documents pertaining to an applicant’s eligibility. In addition, Medicaid caseworkers can obtain information using the Public Assistance Reporting Information System (PARIS). The ALJ ruled that if a case worker could not obtain the appropriate information from either of these two systems, federal law requires the caseworker to request the needed information directly from other governmental agencies or third-party sources. Notably the ALJ ruled that local Medicaid offices were prohibited from requesting documents from applicants that were available through an electronic system or from another source. § 435.948 Verifying financial information. The Superior Court, through analysis of the above and other federal statutes, concluded that a local Medicaid office is NOT required to obtain documents that are not readily available in the electronic systems; this duty remains with the applicant. Meaning, if bank statements are not available through AVS or PARIS, then the applicant must supply the necessary information to the Medicaid office for the processing of their Medicaid application. Further discussed in the case is New Jersey statutes that require a Medicaid caseworker to contact financial institutions to verify accounts. The court here advised that this verification process, however, does not mean that the caseworker should request statements for that account. Meaning, the caseworker needs to verify the account and that is all. This is a good case to remind us that while a Medicaid caseworker can usually obtain some necessary information, they usually cannot provide all of the necessary documentation needed to process a Medicaid application; this duty remains with the applicant. It is also a good reminder that if a Medicaid application is denied due to unremitted requested documentation, an appeal and subpoena can go a long way. 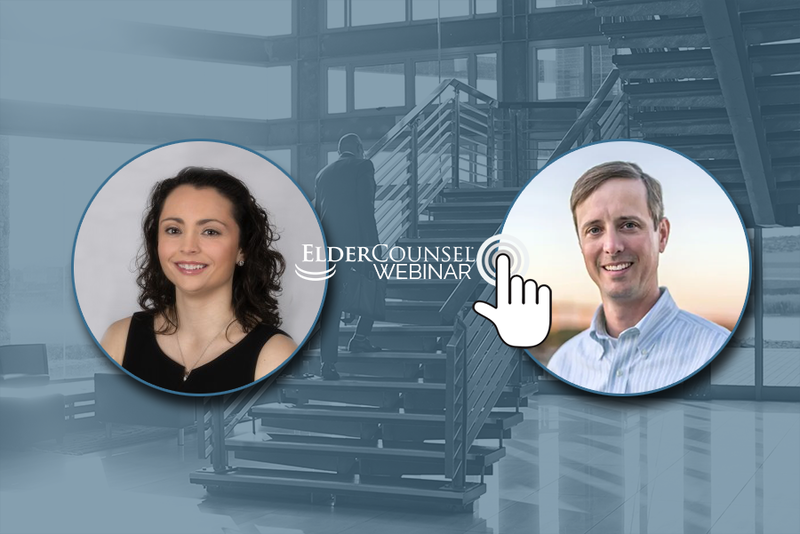 We have a free webinar coming up to take you through the process of how to file a Medicaid application for your client. Join us and learn tips for successful completion and what you need to be aware of throughout the process.